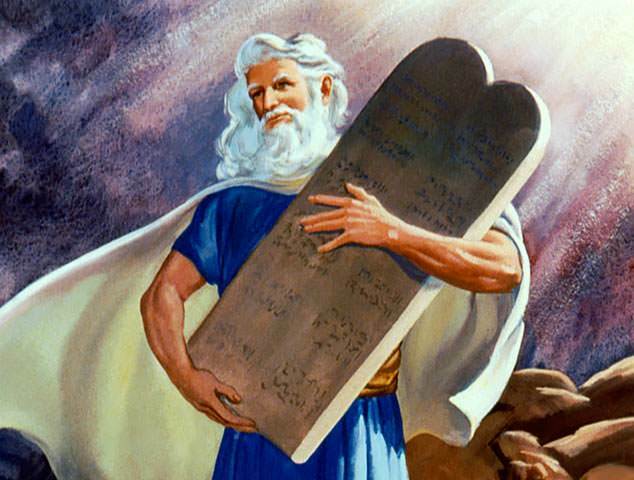 to teach the true purpose of the Ten Commandments. This presentation is 8:19 minutes long. The purpose of this story is…to teach the true purpose of the Ten Commandments.